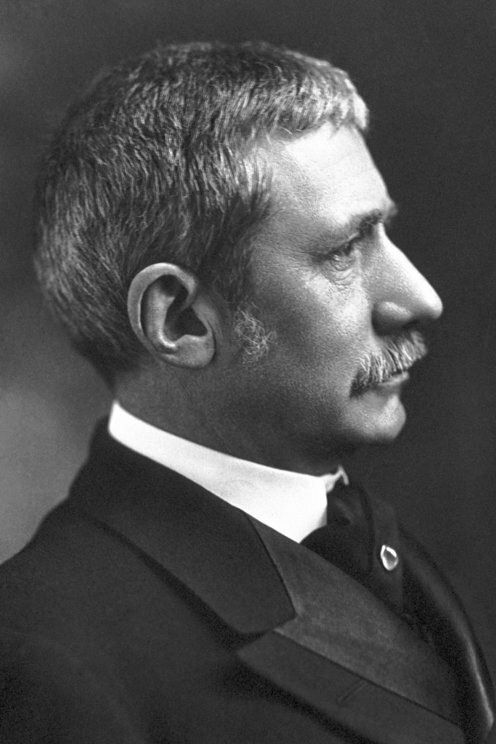 Elihu Root received his Nobel Prize one year later, in 1913. Elihu Root was the brilliant lawyer who became US Secretary of War and Secretary of State between 1901 and 1909. He subsequently became a Senator and the first president of the Carnegie Endowment for International Peace. Root was awarded the Peace Prize for having pursued the aim that conflicts between states must be resolved by arbitration. After World War I he participated in the development of the Permanent Court of International Justice at the Hague. As President Theodore Roosevelt's Secretary of War, Root helped to bring Pacific and Latin American territories under US control. The Philippines, Cuba and Panama were occupied. Both Roosevelt and Root believed that the US was entitled to lead and govern people whom they believed to be uncivilized. As Secretary of State, Root sought to alleviate Latin American fears of an imperialistic USA by arranging peace conferences. 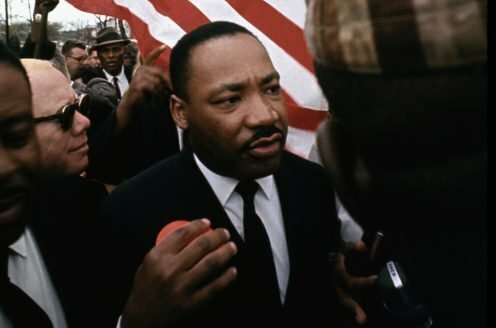 This led to good relations with the international peace movement, and several former Laureates nominated Elihu Root for the Peace Prize.